These days, it is not so easy to get a black and white answer from our prelates on what is considered sexual sin ( Please God, send us many holy priests). Because of this, some of the faithful engage in sinful behavior without realizing the enormity of the sins. Maybe they delude themselves into thinking they are not sinning, when the Holy Spirit is making it quite clear. You don’t hear a lot about prayers for sexual purity. In fact, you don’t hear a lot from the pulpit on purity, period. In a Catholic Q&A, a priest responded to the question of the sinfulness of masturbation by implying that it is perfectly normal. In fact, his comments are in direct opposition to Church teaching. Most of us have struggled with not falling into sexual sin, especially those of us who are single and yearn for the embrace of a spouse. Fortunately, we have recourse to the traditional prayers of the saints, who left us a treasure of prayers for sexual purity. These prayers help us to combat the wiles of the devil. They are particularly effective in causing the devil to flee, when we find ourselves growing weak and weary. What Does Impurity Do to the Soul? 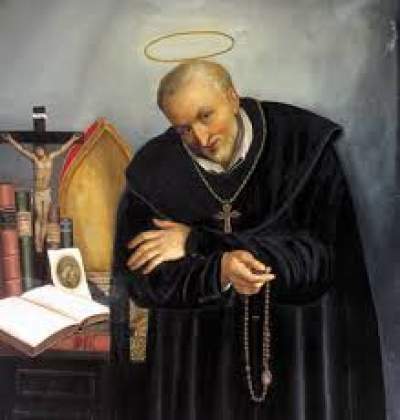 Regarding impurity, St Alphonsus says: ” It blinds the sinner, hardens the heart, and it leads to a multitude of other sins, such as anger, hatred, blasphemy, false oaths and perjury. Demons delight in sins of impurity, because it is difficult for a person who indulges in impurity to be delivered from it.” Source. 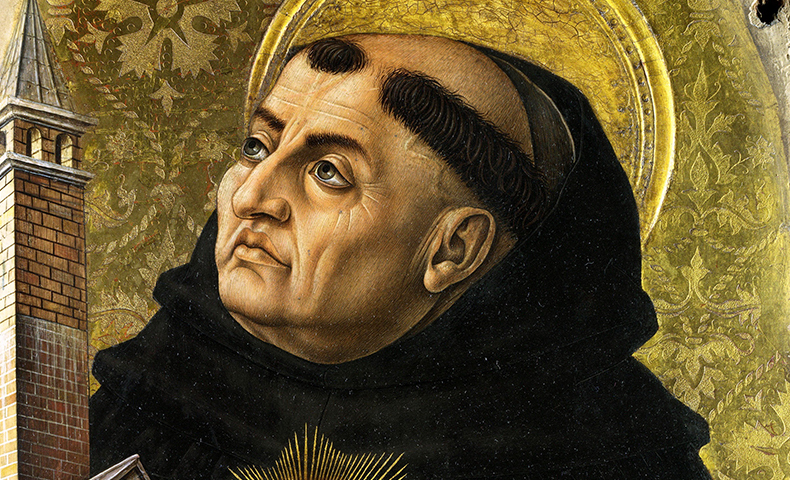 “Some heretics and servants of the devil teach, “Sins of impurity do not dishonor anyone.” Obstinate sinners often try to excuse themselves by saying, “sins of impurity are just little sins.” Or “because they are sins of habit, their gravity is diminished.” Ah what fools they are! They are so blinded, dearest soul, by their sins, that they do not see what terrible damage it does to themselves and to the body of Christ. You are a soul created in the image and likeness of God, a child of God, and an heir of heaven. Your body is a temple of the Holy Ghost, and you have been redeemed by the blood of Christ! [vii] This is what impurity dishonors! The marital act is a sacramental privilege, reserved only for those united within the sacrament. Sins of impurity dishonor your soul because you lose God’s life of grace, they dishonor your body because you are a temple of the Holy Ghost, and they dishonor God because you are using the marital act, which the Almighty created as good, to commit evil.”Saint So now that we see how truly detrimental impurity is to the soul, let’s take a look at some prayers that are particularly effective. So now that we see how truly detrimental impurity is to the soul, let’s take a look at some prayers that are particularly effective. 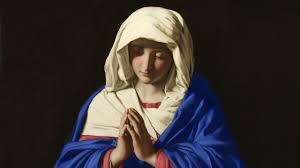 “Jesus, Lover of chastity, Mary, Mother most pure, and Joseph, chaste guardian of the Virgin, to you I come at this hour, begging you to plead with God for me. I earnestly wish to be pure in thought, word and deed in imitation of your own holy purity. 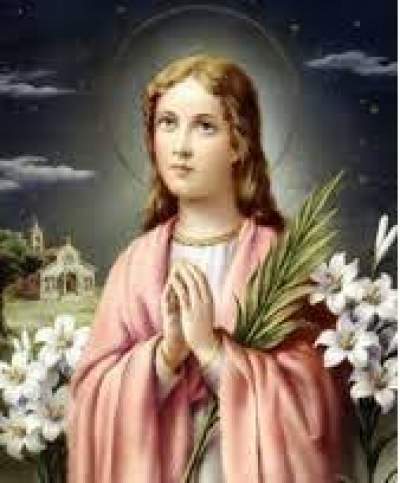 “Oh Saint Maria Goretti who, strengthened by God’s grace, did not hesitate even at the age of twelve to shed your blood and sacrifice life itself to defend your virginal purity, look graciously on the unhappy human race which has strayed far from the path of eternal salvation. Teach us all, and especially youth, with what courage and promptitude we should flee for the love of Jesus anything that could offend Him or stain our souls with sin. Obtain for us from our Lord victory in temptation, comfort in the sorrows of life, and the grace which we earnestly beg of thee (here insert intention), and may we one day enjoy with thee the imperishable glory of Heaven. “Amen. More about St Maria Goretti. 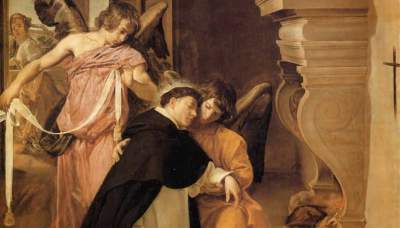 You can also join the Angelic Warfare Confraternity, which has other prayers for sexual purity. One of our readers recommended this prayer, from the traditional Collect prayer for the feast of St. Lawrence. 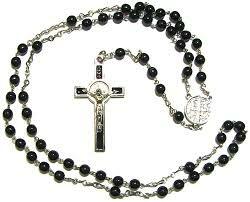 Are there any other prayers you find helpful to maintain sexual purity? This post was updated in 2019. This is so beautiful. Thank you! I’m going to add it to the post. Thank you for TRUTH instead of ERROR! Will pray for you tonight, brother. I lost my wife 3 years ago to cancer. I have 8 children and two grandchildren! I know that I need not to do things outside of marriage, but I have lived and did my vocation! What can I do now!